Fantastic Fifties is the nostalgia station. 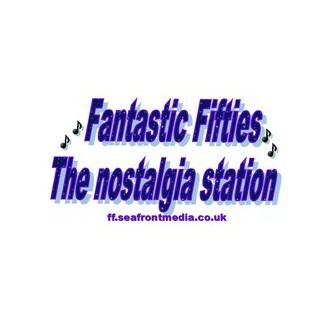 Playing some of the greatest hits of the 1950's plus news and views from that golden decade. Regular news updates so you never miss a beat of what's going on today.